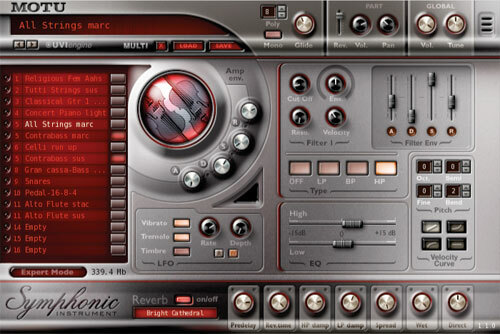 Attention Symphonic Instrument users: do you have a 64-bit system? 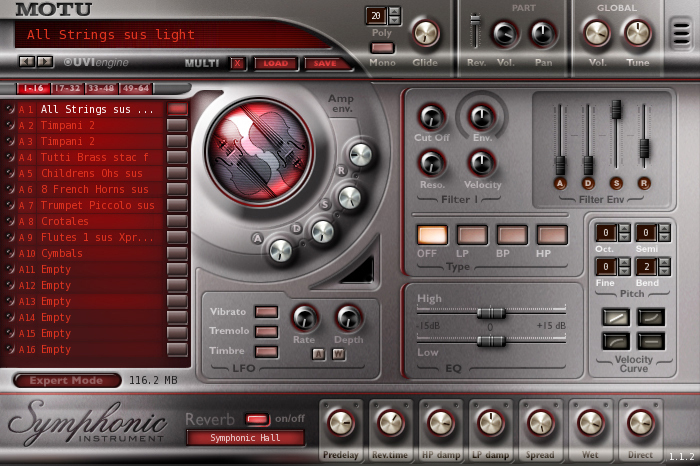 The Symphonic Instrument sound library is now available as a 64-bit compatible UFS file, which can be used with MachFive 3 or UVI Workstation 2 on 64-bit Mac and Windows systems. Click here to download this new UFS file. IMPORTANT NOTE: before you can use this new UFS file, you must contact MOTU Tech Support to obtain a Pace authorization for it, which you will download to your iLok. For complete details, read this tech note.